Does your middle school student like video games, coding, and electronics? Come join us for our Video Game Design Saturday Workshops at Northern Illinois University Naperville Campus! Topics include, block and text-based coding, video game design, Minecraft, and the Sphero Robot. Your student will have a develop games, while learning the fundamentals of coding with the fun and exciting technology. 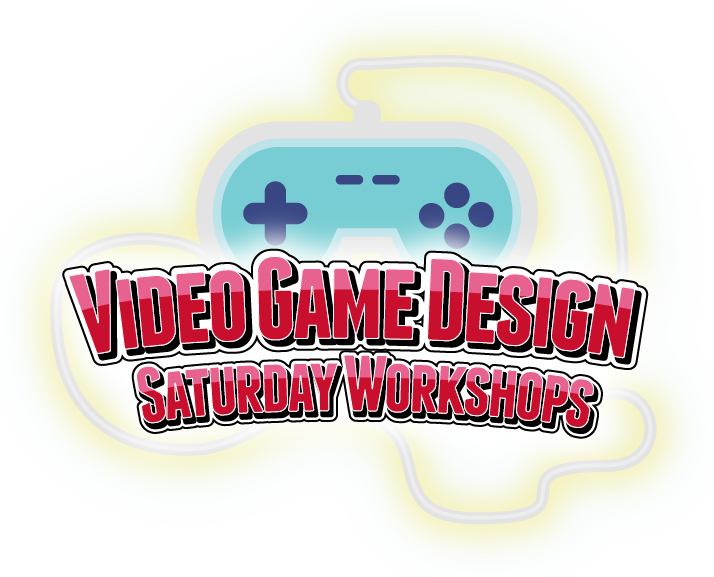 Video Game Design Saturday Workshops include hands-on digital design, games and coding. Check out the list below! Location: Northern Illinois University Naperville, 1120 E Diehl Rd, Naperville, IL 60563. Students will be met in the lobby between 8:45 AM - 9:00 AM. Pick-up is at the same location at 12:00 PM. All students must be signed in and out each day by an adult.